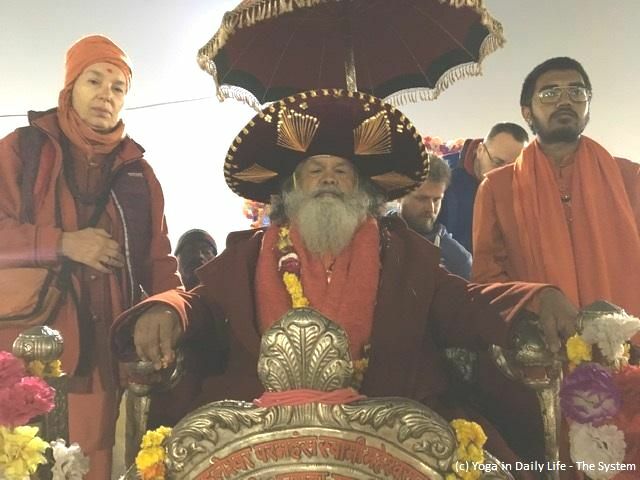 On Monday, 4 February 2019, the Main Bath was held at the Prayagraj Kumbha Mela. 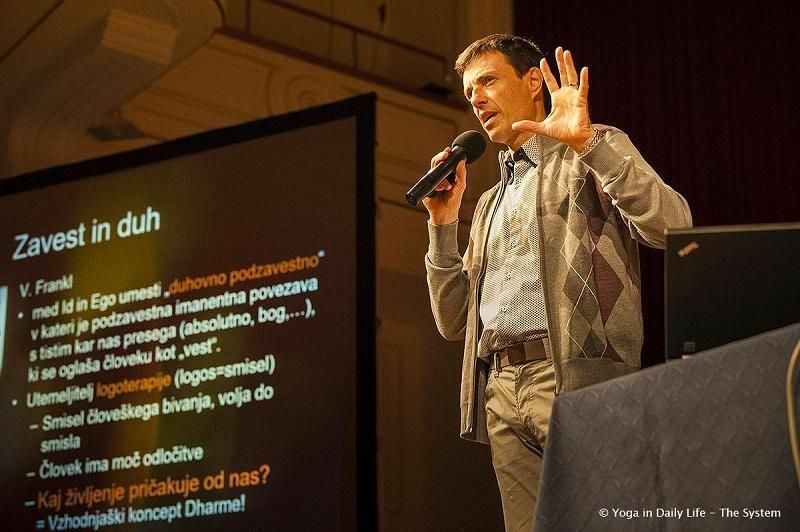 Public lecture on "Mindfulness Meditation and Stress" in Maribor Concert Hall, Slovenia, with Prof. Dr. Dejan Dinevski (Dayalpuri), on 18 January 2019. 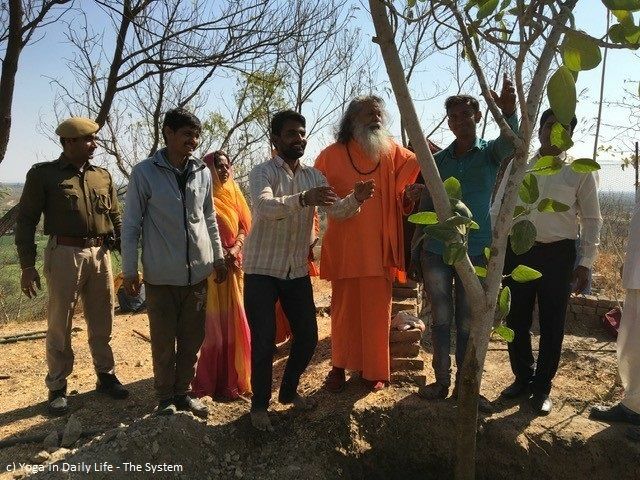 Dates of Indian Spiritual Festivals are adjusted from the Lunar calendar to the Western calendar, listed for four international time zones, and published and updated in the Knowledge section here. 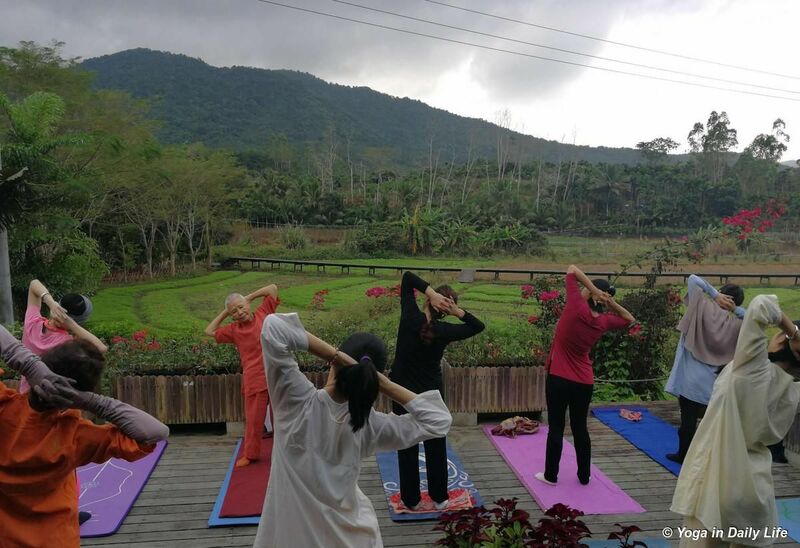 A report about the Yoga in Daily Life Weekend Retreat in Hainan, China, by Sadhvi Daya Mata.